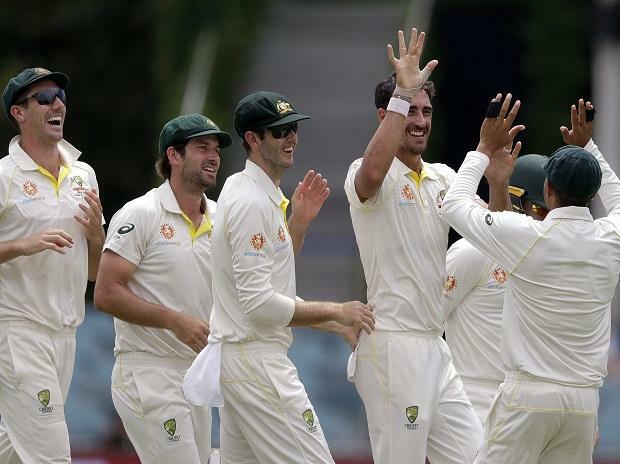 Australia have received a boost with injured fast bowling spearheads Josh Hazlewood and Mitchell Starc resuming bowling this week and on track to be fit for their World Cup defence. "When the squad gets announced I'll probably be 65-70 per cent and I've still got a good four or five weeks from that date to get ready to play one-day cricket," Hazlewood said in a Cricket Australia podcast. "He's coming off not as big a break as me so won't take him long to get up and running. He seems to be heading in the right direction.